Sandy Feet Property Management is a full-service Property Management and Commercial Cleaning company located right here in Hilton Head, SC. We offer comprehensive commercial cleaning services which include office cleaning, home organization, full property maintenance services, gutter cleaning, and many more services. When you need a commercial janitorial company in Hilton Head, think of Sandy Feet. We offer custom residential, commercial, and industrial cleaning throughout the area, including after hours and weekend access. 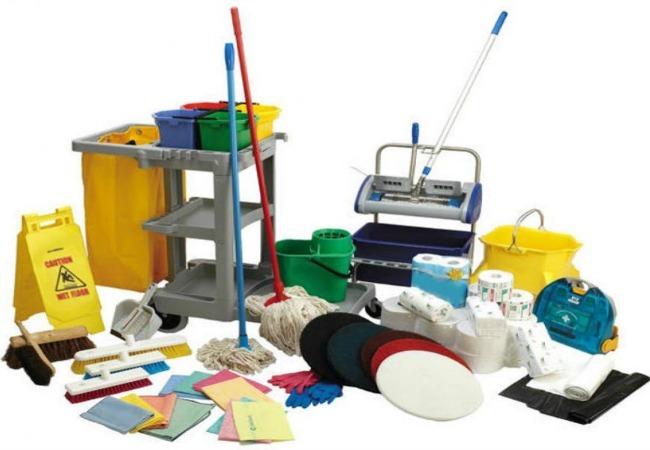 Cleaning for Conference Centers, Churches, Banks, Medical Offices, Real Estate Firms, and more are all available. We never outsource or sub contract our services, so you always get great results. It’s a tedious job, but someone has to do it! In fact, we love cleaning windows and nothing makes us more proud than leaving a home or office with spotless, streak free windows! We have the proper equipment to do the job right the first time and our window cleaning also includes the inside. 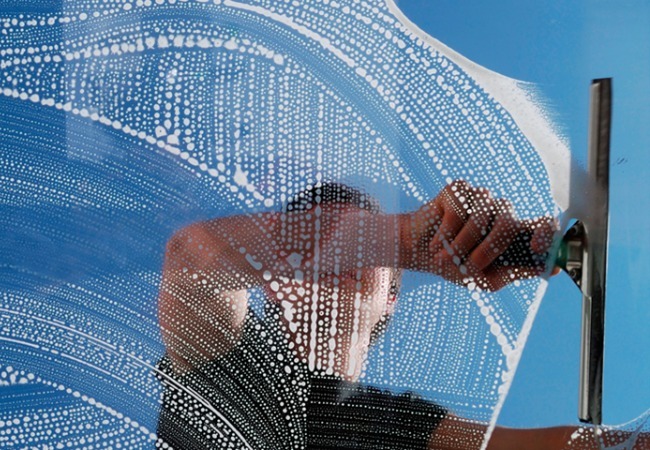 Don’t let dirty windows detract from the beauty of your home. When you are faced with odd jobs and home repairs, you can count on Sandy Feet to get the job done. With over 20 years of experience, we can handle little projects to major jobs. From changing ceiling fans, fixing leaky faucets, repairing siding & trim, to fixture replacements and building shelving, we will be there for you. When you have a job you don’t want to do, think of us! 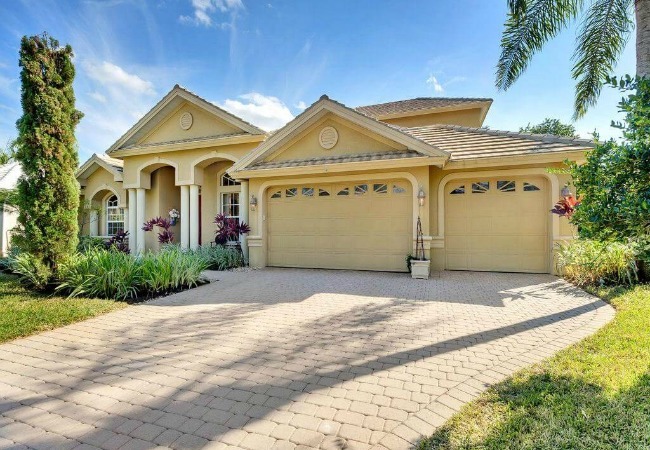 Let Sandy Feet Property Management take the stress and worry out of owning a second home. Our weekly and monthly visits will ensure the safety and security of your property. We collect mail, accept deliveries, inspect the interior & outside, and ensure vendors and contractors follow though on work. Our frequent inspections can alert you to a problem before it becomes a major issue. Do you need deck or patio freshened up? Is you power washing job too small for the “big guys”, give us a call. 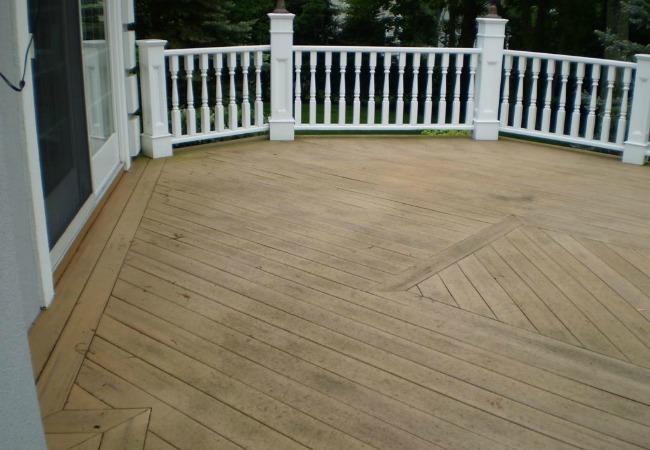 We specialize in deck cleaning, painting, and sealing. Trying to get the house ready for the Holidays? A clean deck will add instant charm and cheer! We pride ourselves on doing a great job without leaving a mess. 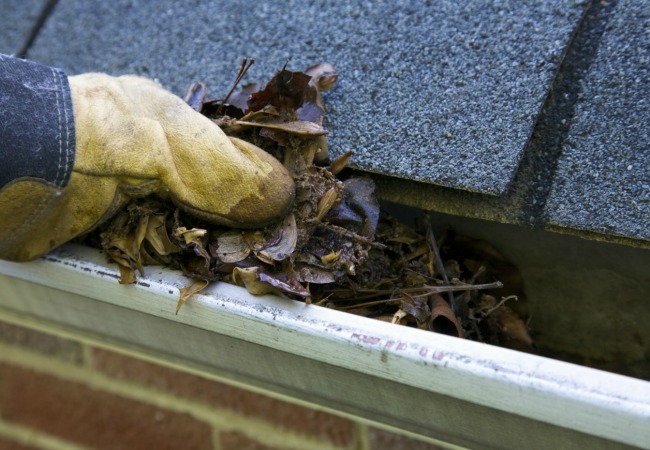 As gutter experts, we have been serving our clients in Hilton Head, and the surrounding area for years. With industry experience and a highly dedicated team, we guarantee satisfaction with our work. South Carolina’s seasonal weather can have long-lasting impact on your commercial / residential property’s gutter system and roofing. Protect your property & investment with our expertise in residential & commercial gutter maintenance and cleaning services. Get Your Property Ready To Sell! Our focus on major clean outs and getting property ready for sale or rent has taught us a few tricks over the years. Our experienced crew can haul away debris, junk, old appliances, etc and get your home or business ready to sell. Nothing enhances a property like clearing the clutter and removing out dated furniture, old carpet, or damaged items. 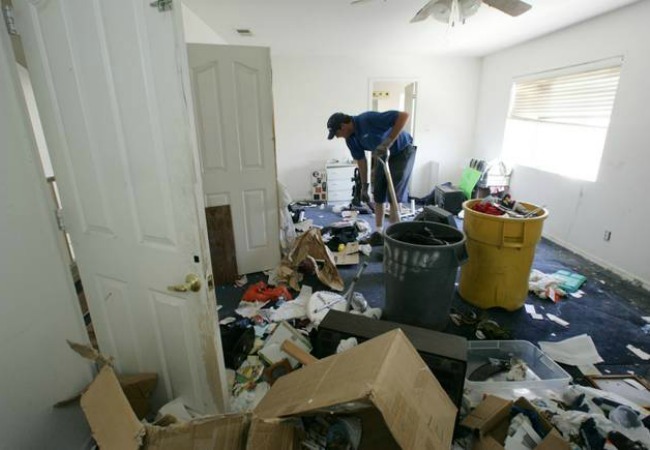 One of our specialties is “foreclosure cache-outs” and tenant junk removal. Do you own a rental property that has been abused? Taking over commercial or investment building that is full of junk and debris? We work closely with realtors, banks, and large scale commercial landlords to keep their properties ready to go and ready for sale.We can remove all the items, clean and sanitize the inside, and get it move in ready. 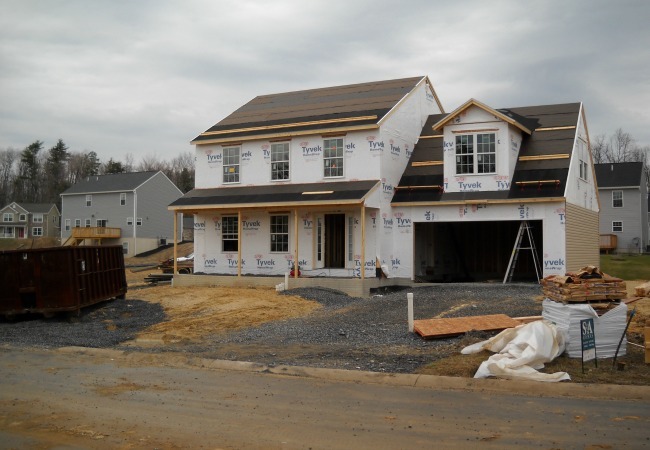 We can make sure your job site is kept tidy through out the construction process and also get the home or building move-in ready. With dust, dirt and grime covering most of the surfaces following any construction project, finding a company that can tackle this sort of specialty cleaning should not be difficult. Sandy Feet works with you to handle the final clean-up on any construction project. Our staff will work with you to finish on time and on budget, while preparing the building for its new occupants.